It’s the morning after the X Factor final and we’re listening to Matt Terry’s ‘When Christmas Comes Around’ on repeat at our desks. By the time Matt premiered the Ed Sheeran-penned winner’s song yesterday night, his win seemed like a foregone conclusion. However, the voting statistics released today by ITV tell a very different story – interesting! While Matt was clearly the early favourite to win the series, topping the vote in the first five weeks of the competition – his support dwindled in the later stages of the show. 5 After Midnight topped the polls during week 6’s ‘Diva Week’, while after week 8 it was all about Saara Aalto. Saara topped the vote in week 8’s ‘Louis Loves Week’ and again in week 9’s ‘Christmas Week’. She was even winning the vote during Saturday’s final, when the vote was frozen and 5 After Midnight were eliminated from the competition. 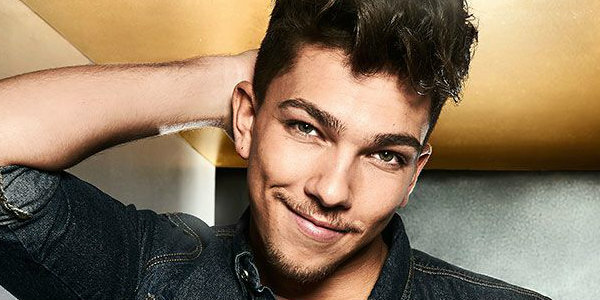 It appears 5 After Midnight’s fans preferred Matt to Saara though, and Matt Terry scooped reality television’s biggest prize on Sunday evening.